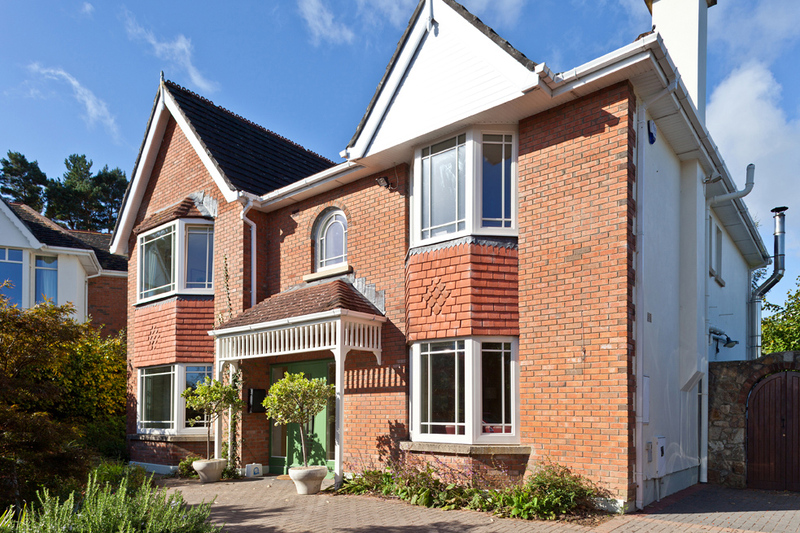 Whether you’re renovating your home or planning a new build, new windows and doors can be a major investment. But when you choose wisely, they will reward you with more natural light, comfort, added security and performance. Signature Windows & Doors provide you with support from the early stages of design to the final installation of superior quality products. When it comes to making such an important decision, make sure you go with a brand you can trust. 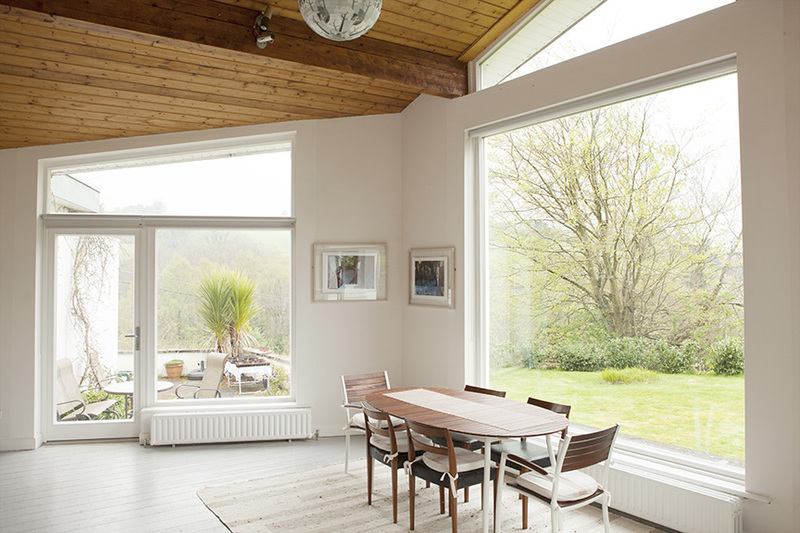 Unlike a wall colour or decorations, windows and doors are seen from both the inside and the outside of a building. For that reason, they play a unique role in your home’s style. Signature Windows & Doors offers you customisation capabilities with an extensive range of colours, wood species, grilles and hardware options to match the style you’re looking for. The Signature company is committed to delivering the best windows and doors available in the market. For over 20 years we’ve supplied and installed windows and doors with materials that provide unmatched beauty and excellent performance. Our windows are produced with cutting-edge technology and we offer comprehensive warranties to assure our customers that their windows and doors will perform beautifully for years to come. The superior quality of your windows delivers more than a view. Windows and doors also improve energy efficiency, resulting in a more comfortable home and reduced utility bills. Also, other benefits include a decrease in external noise and the filtering of harmful UV light to help preserve your furniture. From innovative low-maintenance exteriors that never need painting to window features that allow easy cleaning and smooth operation, Signature Windows has a perfect window to your needs that makes life “easy”.